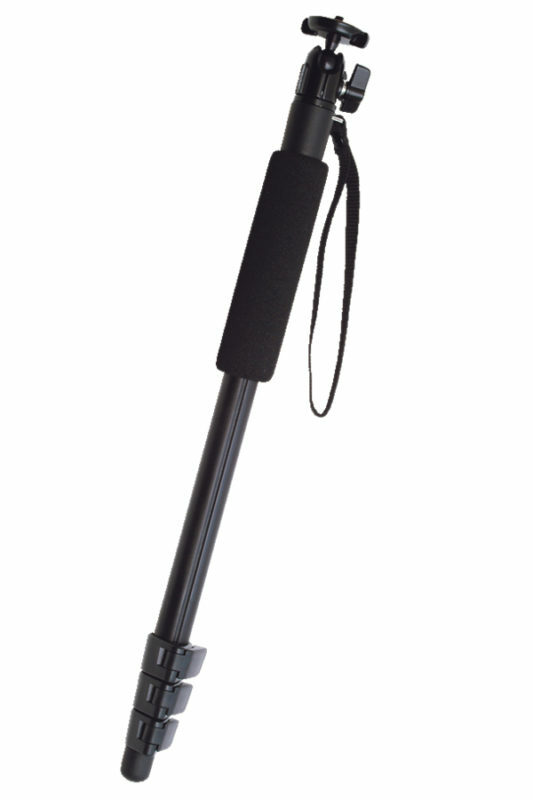 The LIGHTY POD 100 is all metal, has 4 section legs and comes with the SLIK SBH-60 Ball Head. 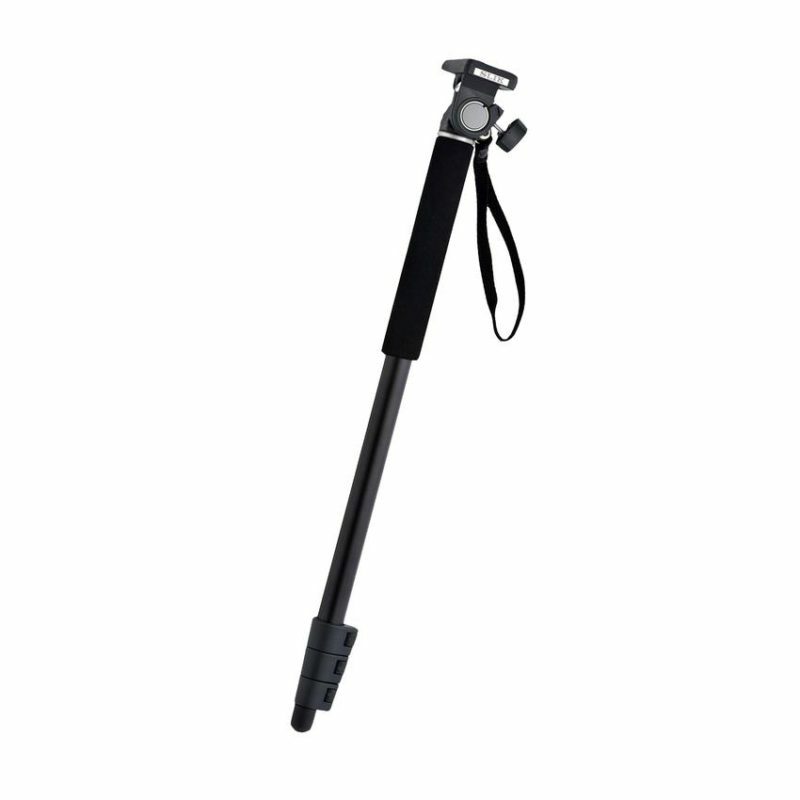 This monopod is a perfect companion for with lighter weight DSLRs or mirrorless interchangeable lens camera (ILC) and compact cameras. 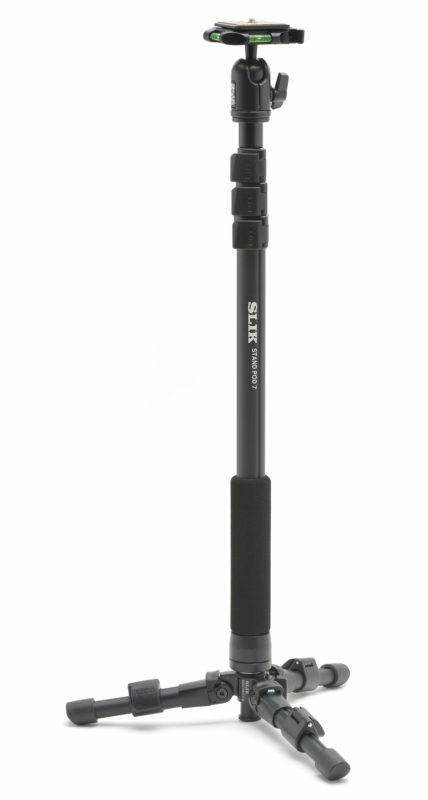 The SLIK LIGHTY POD 100’s 4 leg sections also retract to a compact 435mm. 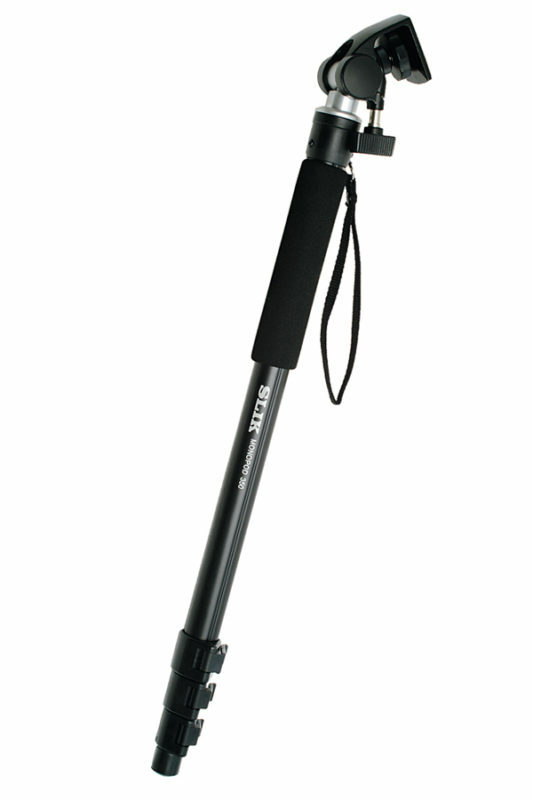 The monopod extends to 1,360mm tall and weighs less than 240g with a ball head. Speed release leg locks make setting up easy, fast, and secure. 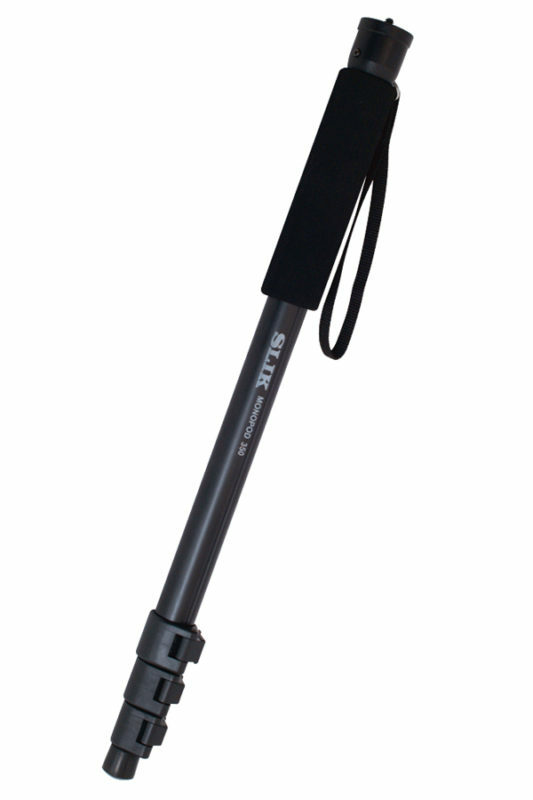 In addition, the lightweight aluminum leg sections have an indented groove preventing the legs from turning during set-up or take down.